There are two types of snapping turtles: the common snapping turtle and its giant relative, the alligator snapping turtle. The snapping turtle found in Pennsylvania is the common snapping turtle. The common snapping turtle’s scientific name is Chelydra serpentina. It is a large turtle, weighing up to 25 pounds and having a shell that can measure up to 18 inches in length. This shell is brownish green in color. The common snapping turtle can live for up to fifty years. The common snapping turtle resides in lakes and rivers in North America, Central America, and parts of South America. 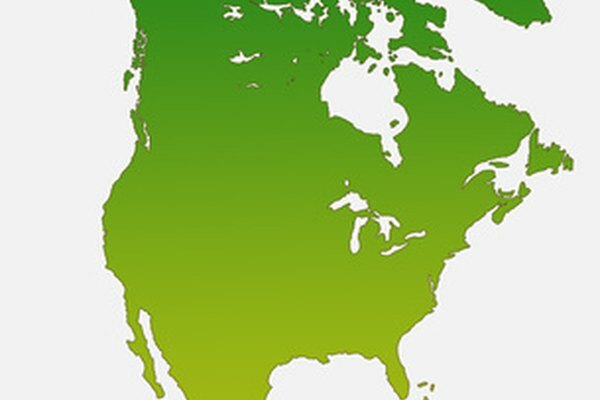 In the United States, the common snapping turtle can be found in the Midwest and all along the East Coast. The common snapping turtle has a large shell, sharp claws on its feet and a thick tail. 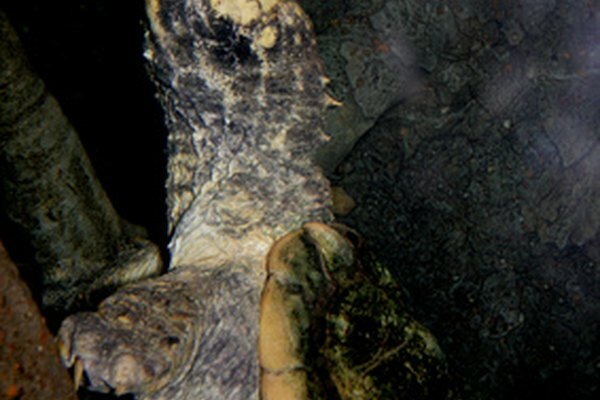 The underbelly of the snapping turtle is quite soft and vulnerable. 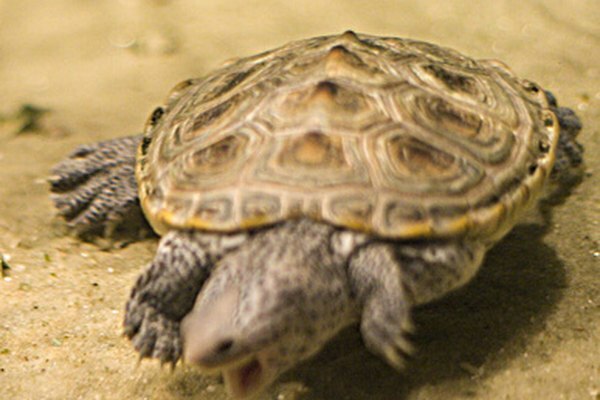 Unlike box turtles, the snapping turtle does not tend to pull its head or limbs into its shell for protection but instead is known to be aggressive when threatened, snapping and biting at the predator. Though they spend much of their time in the water, the common snapping turtle does not swim often. Instead, it waits, partially submerged in the water, for its prey to swim by. Then it grabs its prey from the water. The common snapping turtle tends to plant itself on the muddy bottom of a lake or river rather than swim a lot in the water. The common snapping turtle kills its prey by using its long, pointed jaw to “snap” its prey in its mouth. 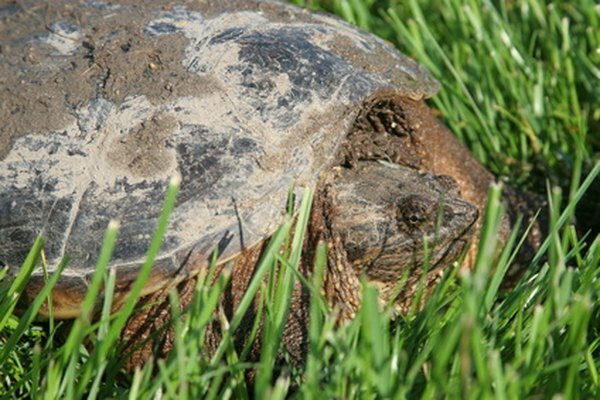 The snapping turtle kills fish, frogs and birds such as ducks and geese. 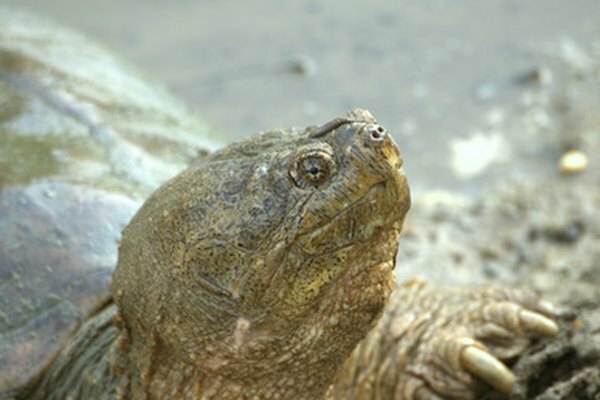 The common snapping turtle has a wide throat which allows it to swallow large pieces of food in one gulp such as whole fish and baby ducks and geese. The common snapping turtle also eats plants, including underwater plants in lakes and rivers. It has also been known to eat worms, water snakes and leeches. The common snapping turtle has a slender, wormlike attachment on the tip of its tongue, which it uses to catch fish by luring them with it. After mating, the female common snapping turtle builds its nest usually between the months of October and April. The turtle digs in the sand or mud to make a small hole and then lays its eggs inside the hole. A female snapping turtle can lay between 20 and 80 eggs at one time. The baby turtles emerge from the eggs about three months after they are laid.